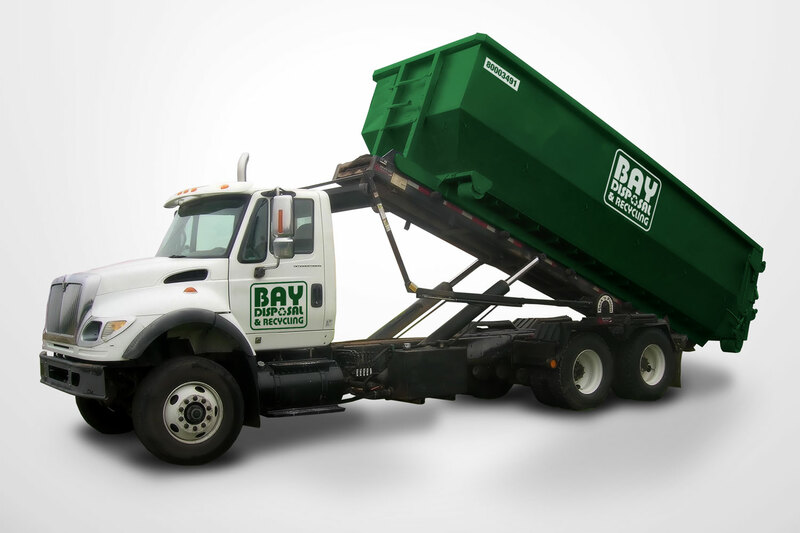 Bay Disposal & Recycling is a solid waste collection, disposal and recycling company serving southeast Virginia and northeastern North Carolina. As a longtime client of Access Design & Print, they rely on us to provide large quantities of print and graphics in a timely manner and on budget. Access Design & Print provides Bay Disposal with a multitude of printing solutions, including trifold brochures and unique eco-friendly business cards that use less paper per card. 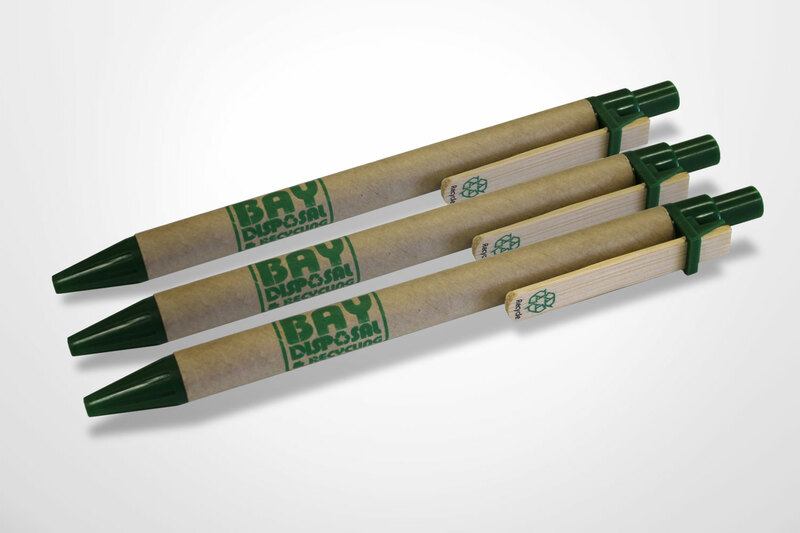 When Bay Disposal & Recycling needs their logo and numbering added to thousands of roll-off dumpsters, they rely on Access Design & Print to produce them. Our high quality vinyl graphics and speedy turnaround helps robust companies like Bay Disposal & Recycling continue to grow. 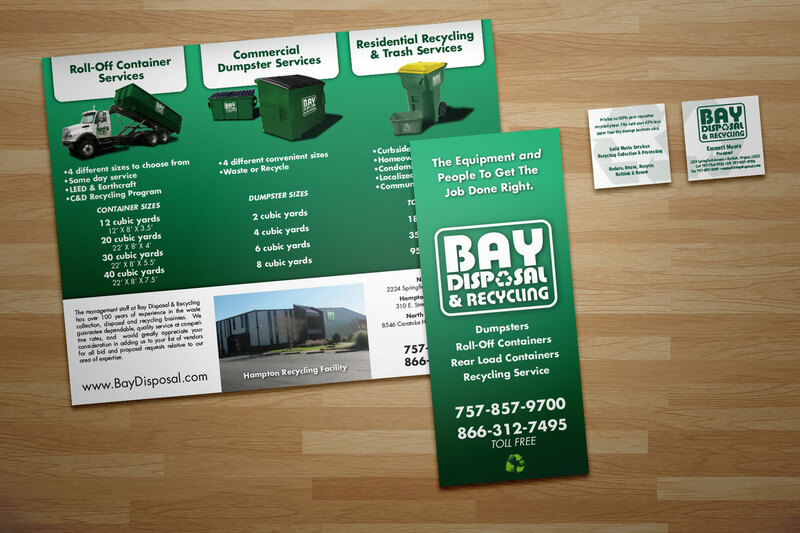 From the largest trash bins to the smallest promotional goods, Access Design & Print delivers for Bay Disposal & Recycling. We provide creative, eye-catching products that engage customers.